Today, we hand over My Own Sense of Fashion to Guest Blogger Aniqa Tahsin for her latest guest post. It’s all about modest fashion’s rise in the west and of its biggest influencers. Check it out below. As a Muslim woman in the UK, my lifestyle has constantly been described as traditional. Western fashion lines therefore never cater to my personal needs. 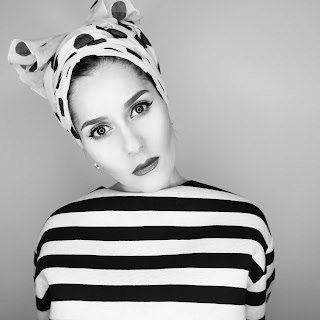 Although I don’t wear a headscarf, being able to find modest clothing on the high street was never one of my expectations. Instead, I settled for clothing that I didn’t necessarily feel comfortable in or created outfits by combining many pieces. However, the gap for modesty in the market has finally been recognized. 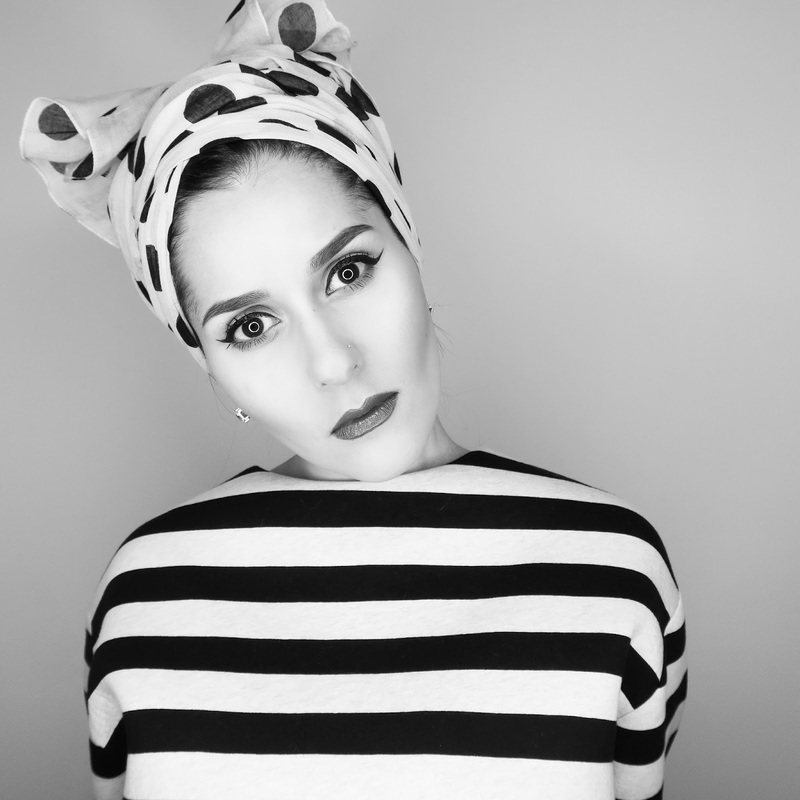 Social media became the most influential platform for modest fashion supporters to expresstheir frustrations about the lack of diversity in Western fashion. Individuals such as Sabina Hannan and Saima Chowdhury used their Instagram pages to gather large followings and teach how Western clothing can be used to create modesty. The ‘DIY create your own outfit’ movements by these Instagrammers sparked a sudden interest in the potential the Western market had. It gave birth to the idea of modest fashion existing in the high street without the ‘once essential’ skill of being able to combine pieces to pull off your desired look. The first to embrace the trend was Debenhams, with their announcement of partnering with modest fashion brand Aab. First founded in 2007, the modest retailer’s Western partnership represents how voices of social media stars were finally heard and acted upon within the fashion industry. 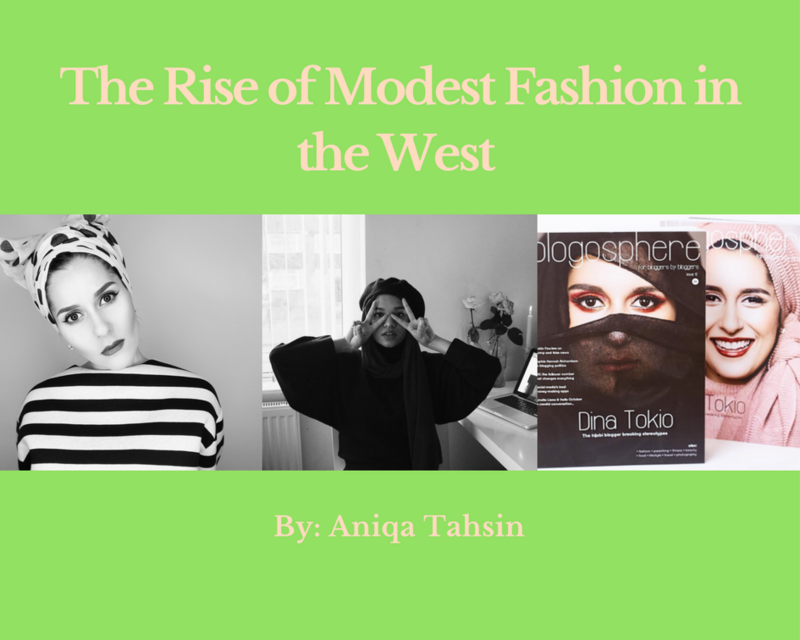 Speaking to an assistant at Aab, she expressed how the rise of modest fashion in the West will be admired by both Muslim and non-Muslim females. However, unlike previous social and political fashion statements, modest fashion in the West has finally broken stereotypes of Muslim women. Dina Tokio, a 27-year-old Modest Icon is an extremely recognized example of this. 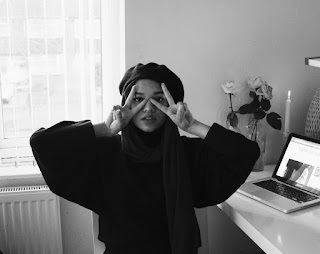 From her “20 Simple Hijab Styles” YouTube tutorials to her “100 layers of hijabs” challenge, she shows how ordinary and similar the lifestyle of a Muslim is to a non-Muslim. This recognition combined with her extraordinary sense of style for Western modesty was earlier established in Blogosphere Magazine, where she was celebrated for “Breaking Stereotypes”. So not only has negative assumptions of me stopped, but I am now able to give the high street a quick visit knowing I’d easily be able to find an outfit specifically tailored to the needs of a Western yet modest individual like me. 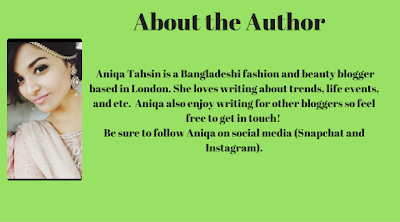 Aniqa Tahsin is a Bangladeshi fashion and beauty blogger based in London. She loves writing about trends, life events, and anything which I think you guys would be into, as well as me. 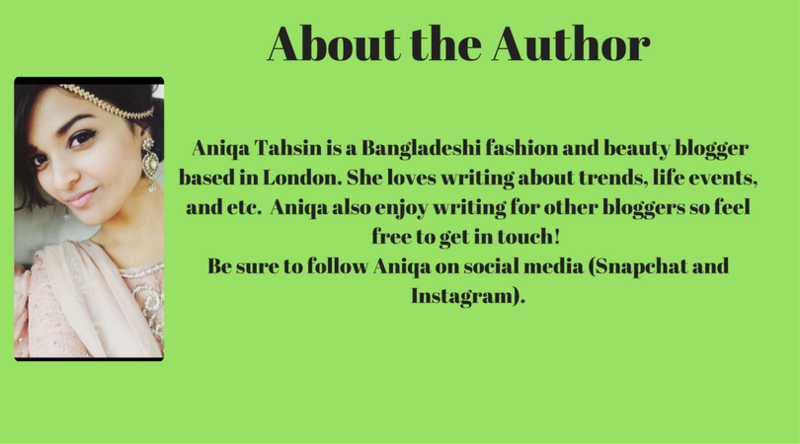 Aniqa also enjoy writing for other bloggers so feel free to get in touch! 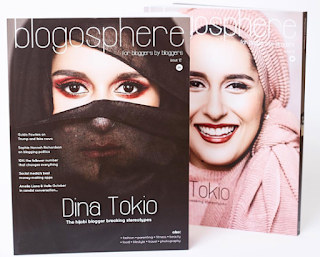 Be sure to follow Aniqa on social media (Snapchat and Instagram). Special thanks again to Aniqa Tahsin. Be sure to find her online. What is your take on this topic? Let us know in the comments below. Please keep your comments respectful. Thanks. All opinions expressed on the blog appear courtesy of Tamarah Brown for My Own Sense of Fashion © unless otherwise stated (i.e. interviews, guest blog posts etc.). No use or reproduction may occur without the written consent of the author. This blog uses affiliate links & generates a small commission from purchases.